Niels Ostenfeld is a film editor. He started working in television in the late 90’s, and has more than 20 years of experience editing everything from television to feature films. Niels have worked on many different television shows, docs, soaps, a host of music videos, corporate films, and several short films during his career, as well as a large number of commercials. He claims with a smile that he have spent more time in front of an Avid Media Composer, than the average commercial airline pilot has spent in the cockpit, by the time they retire. Niels speak and write fluent English and Danish. And also have a basic understanding of Swedish, Norwegian, German and Spanish. He is a member of the Danish Film Academy and the Society of Danish Film Editors, as well as The Australian Screen Editors Guild. 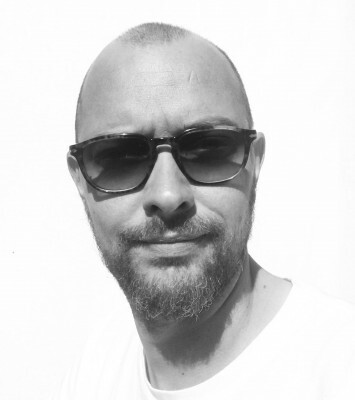 Niels is always available for work outside Denmark in order to further challenge himself in all areas of film editing. His tool of choice is Avid Media Composer.